Plan Your DREAM TRIP to Italy! Learn to speak Italian before your go! Enter your info below for a FREE crash course that will enhance your trip! Thanks for stopping by our website! Grab a cappuccino and relax. Poke around the blog or flip through the photo gallery or check out our itineraries. Get into that Mediterranean state of mind. For us, travel is more than our job; it’s also our favorite leisure pursuit. We’d love for you to travel with us, of course, but we also welcome your thoughts on Italy, food, art, culture, or travel in general. Leave a comment on one of our blog posts or shoot us a quick email. A presto! We know what we're doing, which means that you'll have a hassle-free travel experience. You won't have to do a thing other than show up and enjoy! All of the details are done for you! Nobody in the industry offers better value​. ​It's because we have connections that treat us right! Let’s Plan Your Italian Dream Vacation ... Today! Don't keep saying "someday," make that day today! 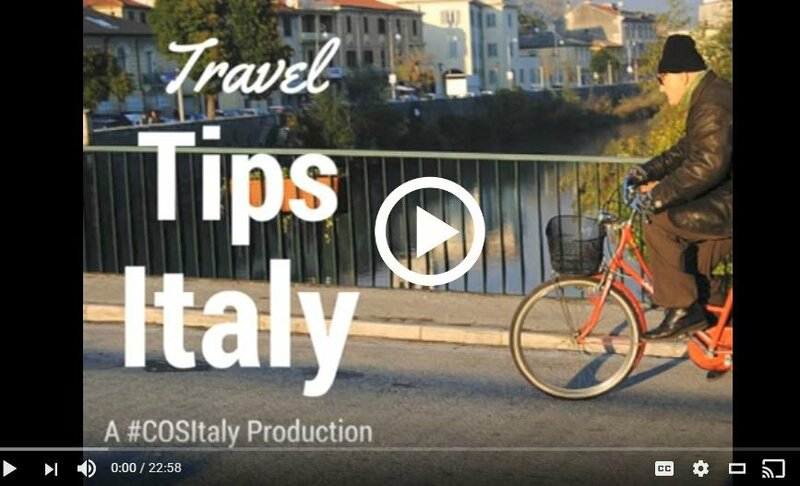 “I've lived in Italy for many years, and everybody thinks that they're a travel planner. But few pull it all off like Vita Bella Travel. No small task, believe me!"